Built your children's talents, gifts and life skills...all in ONE place! Do you long for an approach that's customizable for each child, using real-life practical skills and hands-on activities, but you don't know where to start (or have time to plan it all yourself)? Look no more! 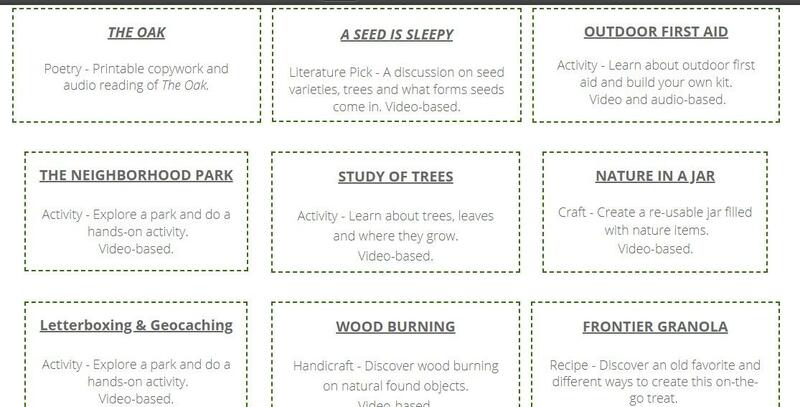 The Learning Lifestyle Revival is a fun, hands-on virtual community sharing the power of nature and simple learning. With fully prepared, easily customizable lessons on more topics than your children could cover in a whole year, prepare to be amazed at everything you will learn. Let the Adventure Begin..For Free! Get a free, 3-day trial of this one-of-a-kind membership program! Who says that learning has to be indoors? There's an entire world waiting out there! 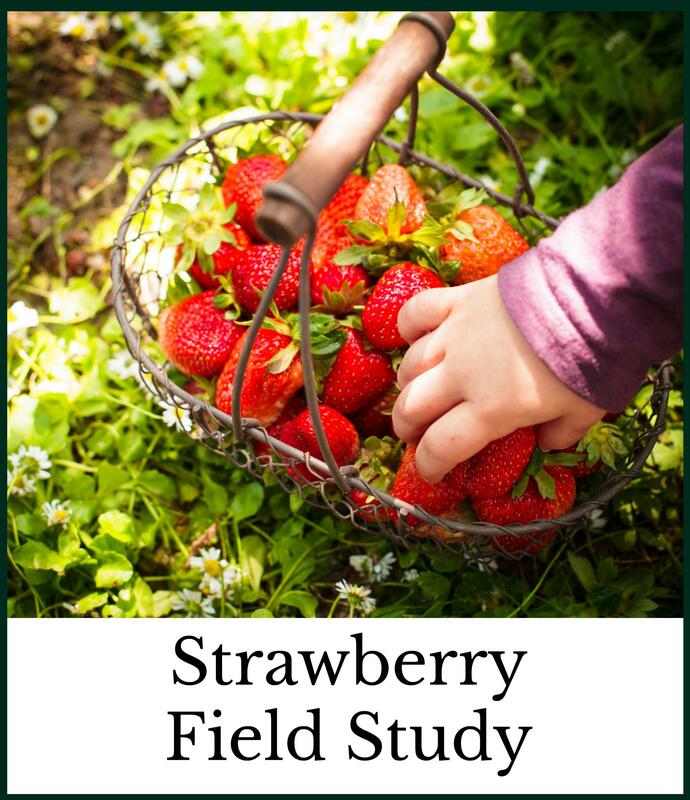 Explore the outdoors and learn everything from fractions to science to art through fun field trips, literature projects, reading assignments, videos, audio recording, hands-on activities, worksheet, crafts, and more! Explore the parks and wildflowers in your community. Take the Farmer's Market Challenge. 75 + classes on nature and community even the most reluctant learner will love. Discover turtles, manatees, and birds of prey. Free downloads of activities, worksheets, projects and planning pages. Free access to our seasonal book clubs. Plus guest contributions from experts in their field. your children's learning by starting with nature's classroom. Talents, gifts and life skills by strengthening family relationships. Your children's natural instinct of play, exploration and curiosity. Remember, education isn't just about learning facts and figures. It's also about equipping your children for life and developing their God-given talents and gifts. 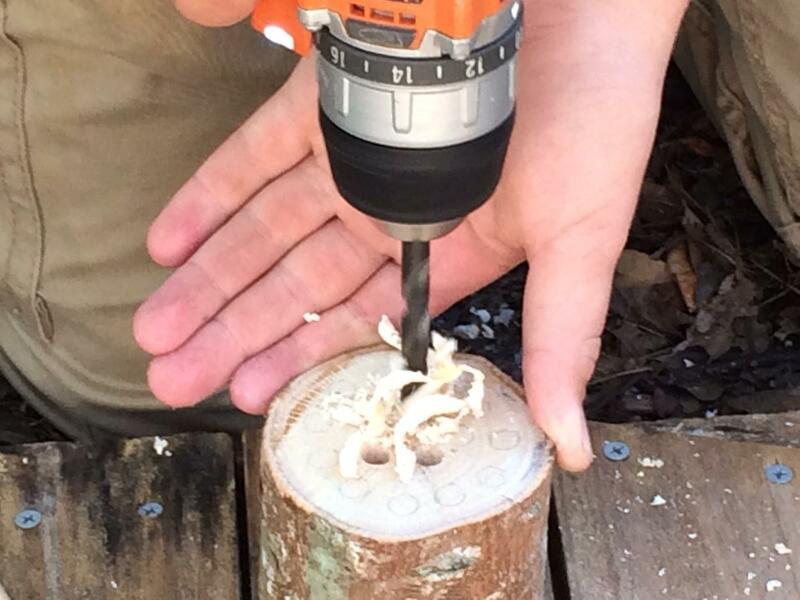 Why not start learning new skills while you study? 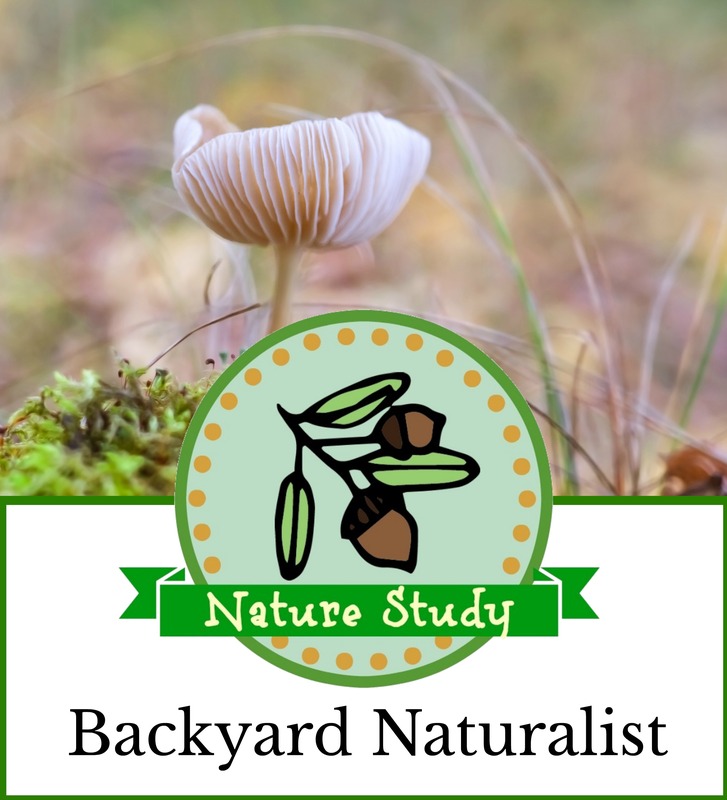 This membership provides a healthy helping of hands-on activities, recipes, and crafts to do while studying nature and connecting with the community around you. There's something universal about children: They all want to play, explore, and ask questions! One of the things that makes this membership so unique is instead of working against these natural instincts, it works with them. It's almost sneaky! Turn learning into playtime, exploration into school projects, and curiosity into lessons your children will remember for a lifetime. 24 Individual Units + 3 Bonus Resources! These 2 lessons alone are a $20 value. Plus it's already planned, so you can quickly and easily start using the lessons immediately! Thank you for the wonderful inspiration! I am soooo (there are not enough o's) excited to connect with my kids in a deeper way. The Learning Lifestyle Revival is what my heart has been searching for, but had not found until now. We are treasuring our days and learning together. I was placing so much pressure on myself to do ALL the "stuff" I thought my children needed, when it really can be so simple, yet profound. Looking at our days together in this way is changing the rhythm of our home for the better. Holly Giles, motivational speaker, author of Blaze New Trails and creator of The Learning Lifestyle Membership. Are you looking for intentional time to treasure with your kids? Time with my precious children,​ stripped of clutter, and full of freedom to enjoy our days, preserve their childhoods, and build strong family relationships. Today, I have a passion for helping other home educating families revive what I call the "learning lifestyle." A home education system that's focused on practical, hands-on, nature-based learning that's fun for both kids and their parents! Join us here, as we explore right outside our back doors. No fluff. No busywork. No lesson plans that don't work. Just the good stuff. My back porch awaits. There is a seat just for you. Q. What ages is The Learning Lifestyle Revival intended for? A. 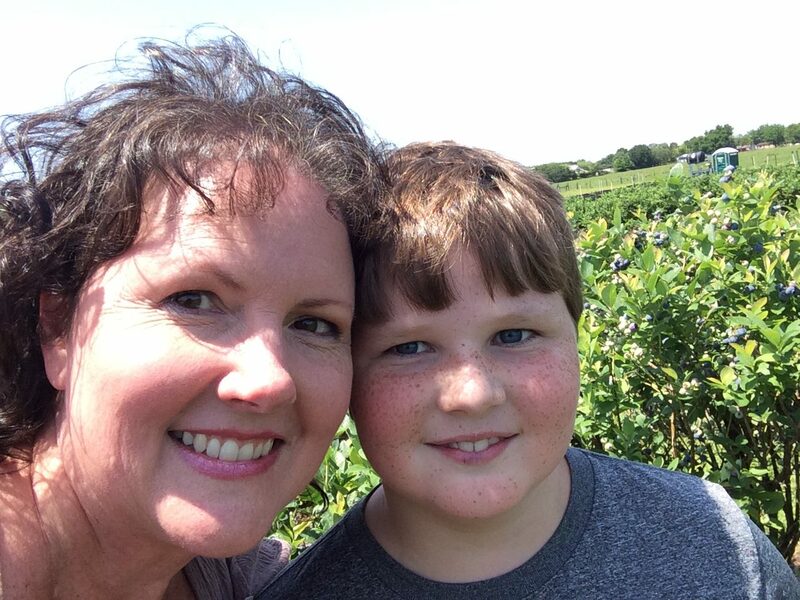 This homeschool family adventure membership is intended for entire families seeking to connect together in simple ways. The lessons themselves are targeted toward children kindergarten to 8th grade, but many of the activities can be easily adapted for older or younger children in your family. Q. What subjects are included in The Learning Lifestyle Revival? A. The Learning Lifestyle Revival focuses on a lifestyle of learning, so all school subjects have been woven into the lessons. Learn language arts, science, art/electives, mathematics, social studies, and more! Q. Is there anything in The Learning Lifestyle Revival for homeschool mamas? A. Absolutely! 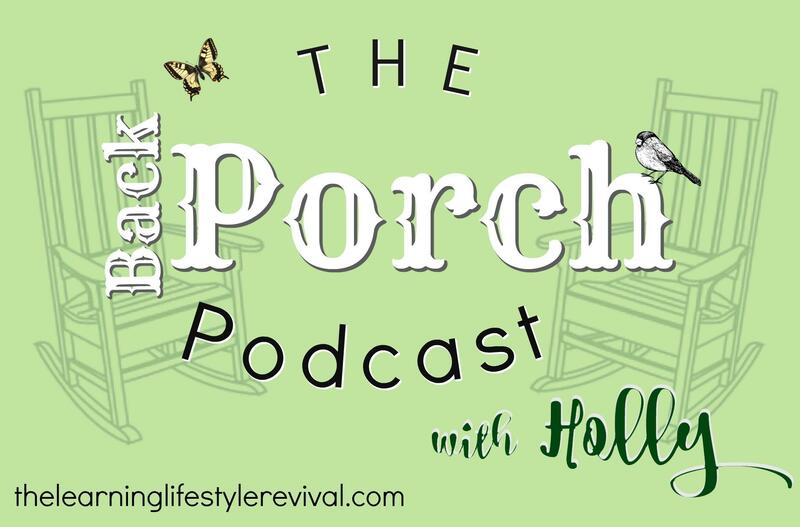 There are backporch podcasts and workshops to encourage homeschooling mamas to keep on keepin' on! Q. I don't know...how do I know if I'll like it? A. Great news! With our monthly option, you can get a 3-day free trial BEFORE billing, so you make sure you like it. Get your free 3 days HERE! Capture time with your kids.